A charter township is a form of local government in the State of Michigan. Townships in Michigan are organized governments. A charter township is a township that has been granted a charter, which allows it certain rights and responsibilities of home rule that are generally intermediary in scope between those of a city and a village. Make a selection to the left to learn more. 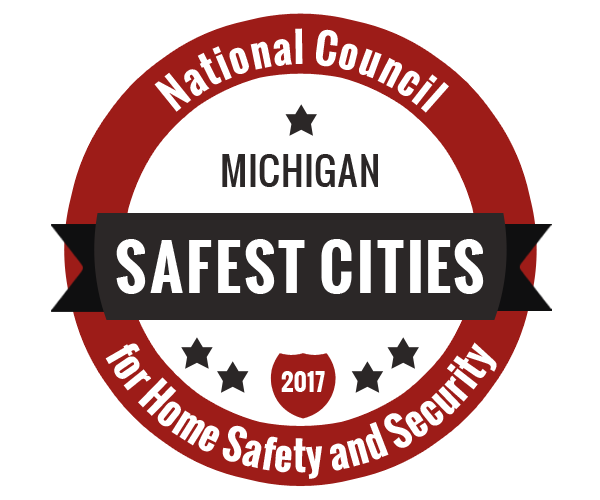 Flushing Township tops the charts, making 6th safest city in Michigan to live.